Employee Benefits - J.W. Schubert & Company, P.C. 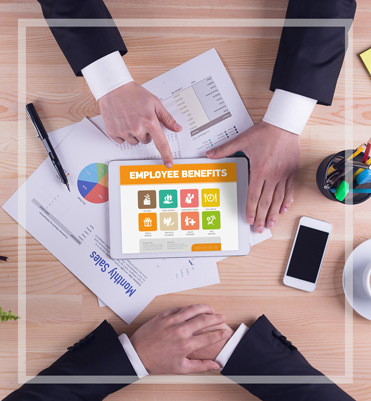 Choosing and administering benefit plans for your employees is often a complex process. J.W. Schubert & Company, P.C. can help you develop, implement, and administer your benefit, retirement, and profit-sharing plans with an eye toward rewarding your employees and reaching your company’s financial and business goals. We can also help maximize tax advantages in implementing these plans. As your business grows, your business and your employees will be rewarded for the hard work that contributed to the success of your business.